Ask your team! Increase your productivity by engaging a group of emerging leaders who have “boots on the ground” inside your company and get some amazing ideas on how to solve a challenge that you are struggling with. Sometimes as leaders we struggle to find a path forward in solving a challenge. We believe at times that as leaders we need to have the answer but in many cases, those people inside our company entrusted to serve our clients actually have amazing insight and can help us solve that big looming problem. In my coaching practice, I have found that some of the best insight and ideas come from those emerging leaders inside the company that you sometimes rarely hear or see. They are the champions of your culture, your services and take great care of your customers. These are the ones whom your customers trust and tell the truth about how you are performing. 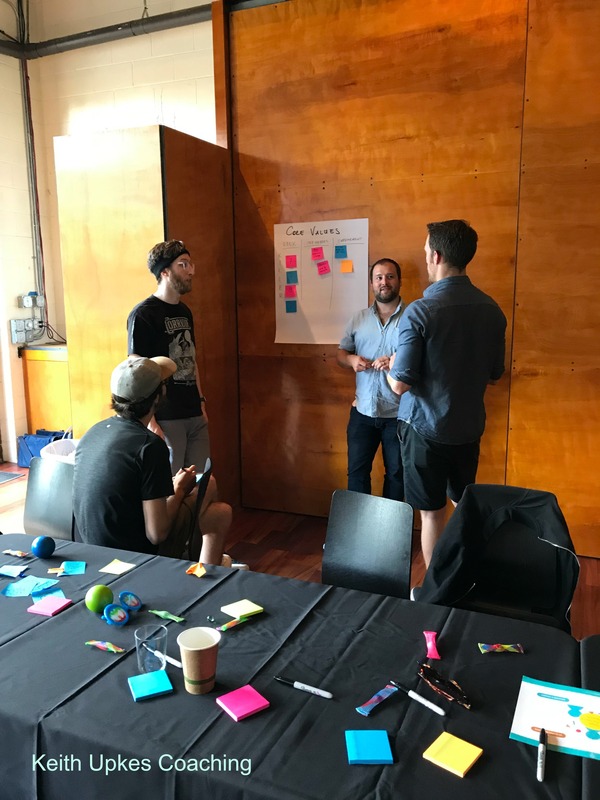 Last week I was in Seattle with the team at Killer Infographics where Amy the CEO has always engaged her entire team to help her make the right decisions and she has built a “Killer” company. We engaged the entire team to gain insight and ideas on taking her company to the next level. The session was a huge success and her entire team continues to be deeply engaged and continues to knock it out of the park. Here is a simple way to solve a challenge. What challenges are you or your leadership team wrestling with and struggling to solve? Pose it as a question and ask them to solve it. That’s it. In our session last week my client identified an area of strategy that they could expand upon with their clients. Because we had a session queued up with the entire team we asked the team. The results are amazing! In another recent client session, leadership was struggling to understand why their customer satisfaction scores were declining. We ran this exercise and what we found was the lack of adequate training in a key area. This was a blind spot for the CEO. They now are revamping their training program to solve this challenge. As leaders, we do NOT have all the answers, even though at times we think we do. By engaging your team in a session like this you solve challenges. Your team is more engaged, they feel appreciated and are ecstatic that you are making an investment in them and your company. I have never had a client tell me it was a waste of time. If you want help setting up a session like this let me know here.